Model Now Open-Marsh Lea by Moser Homes: An Enclave of 27 Modern Farmhouse and Cottage designed homes. 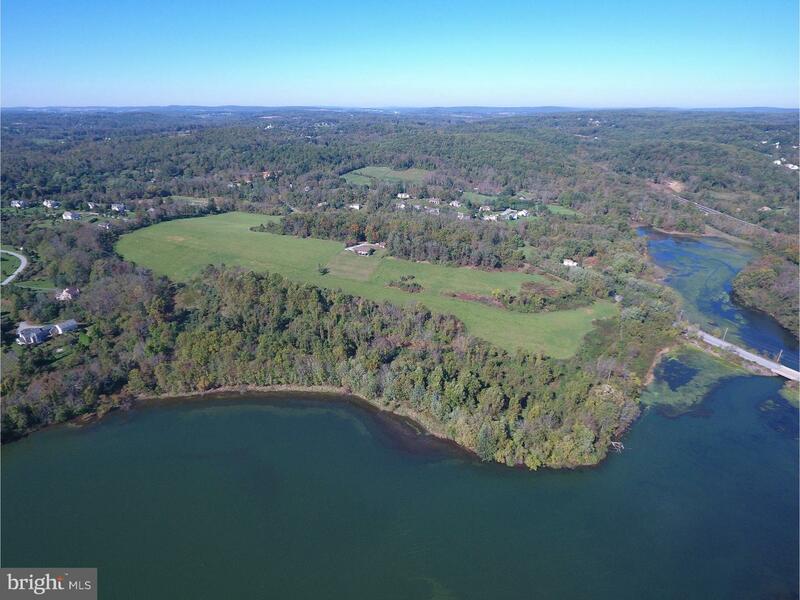 Unparalleled Lake Front and Lake View Homesites on the banks of the 1,705 acre Marsh Creek State Park and the 535 acre Marsh Creek Lake. 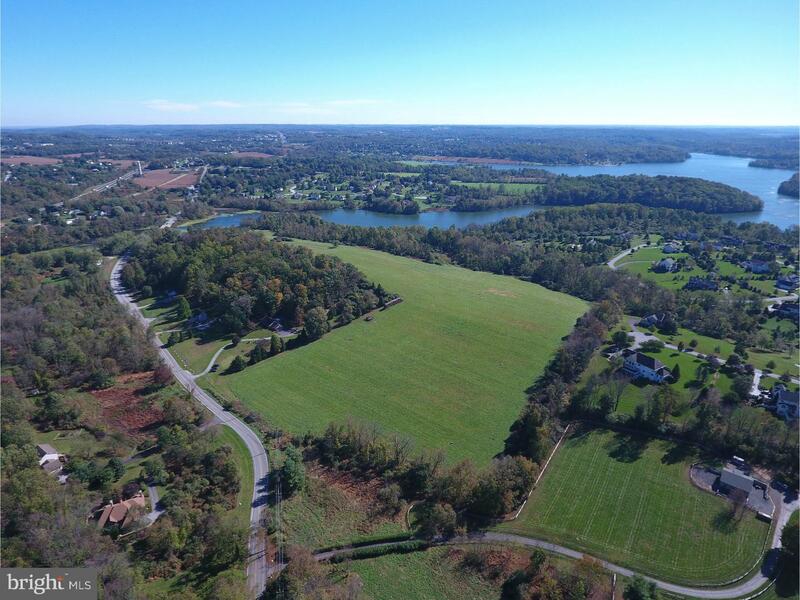 Enjoy fishing, sailing, and migrating waterfowl on your doorstep while surrounded by the Rolling Hills and Vistas of Chester County. Set within the highly acclaimed Downingtown East School District and the Nationally ranked STEM Academy. 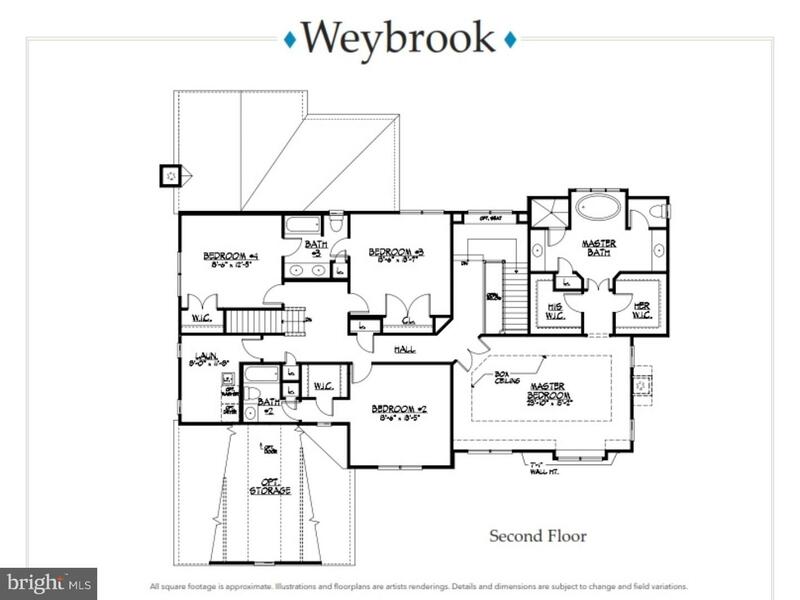 The WEYBROOK FARMHOUSE designed by McIntyre,Capron and Associates, Crafted by Moser Homes combines Buyer's dreams Excellence, Personalized Service and local Expertise. Hallmarks include; Covered front porch with mahogany decking, James Hardie Plank Siding, Quarry Cut stone, Front to back entry foyer, 9' first floor ceilings, Extensive hardwood flooring, Fine millwork and custom moldings, Open floor plan, Fireside family room with vaulted ceiling, Light filled morning room, Dining room with Butler Pantry,Main floor Study, Formal Living room, Oak tread staircase, Generous sized Bedrooms (5th bedroom option), Baths with tiled tub/shower walls and floors, 2nd floor laundry with wash tub, Landscape package, Deck or Paver Patio, 9' basement walls, optional walk out or included egress window per lot selection, 3 Car Garage, Dual Zone Heating and Cooling. EVERYONE LOVES A MOSER KITCHEN, create your own or use our custom plan, featuring Century Carriage House Cabinetry, dove tailed and self closing cabinets, counter tops with Granite and Quartz options, Bosch SS Appliance package or Optional Thermadore, Oversized Island, convenient pantry and subway tiled backsplash. Sizable Master Retreat with boxed ceiling, His/Hers walk in closets, Luxurious bath with Freestanding soaking tub,tiled shower, separate vanities, Kohler faucets and upgraded Mirasol tile is included! Buyer's choice of Exterior and Interior finishes, Customization is always encouraged and welcomed! 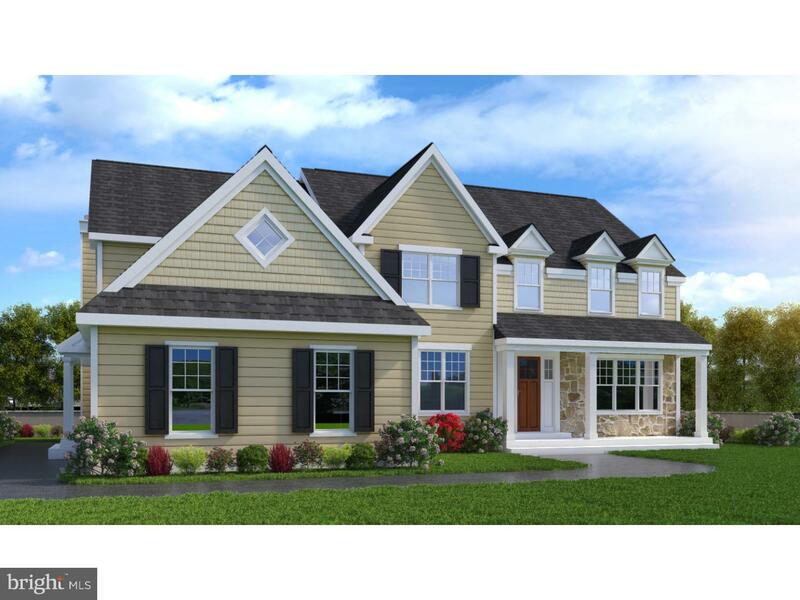 Marsh Lea, an Outstanding Location, Extraordinary beautiful natural setting, Unparalleled tranquility at an Unbelievable Value, yet convenient major roadways PA Turnpike, Rt 100, 202 and 30, R5 rail lines, major corporate centers in Great Valley and Exton. Enjoy local dining, farmers markets, world class shopping in KoP, Wegmans and the new Whole Foods Market. 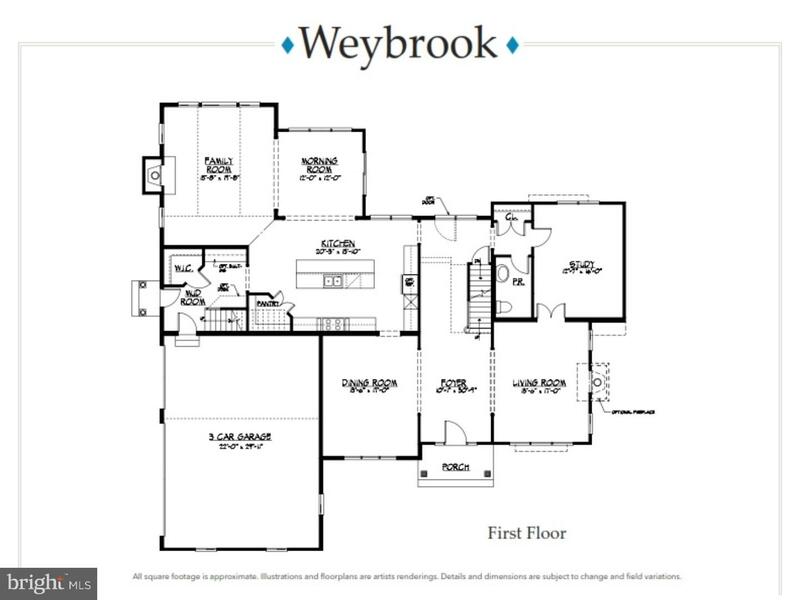 Schedule you tour today, Sales Center Open Thursday thru Monday 12-5PM and Always open By Appointment! GPS 751 Little Conestoga Road, when Visiting Sales Center.